PS. 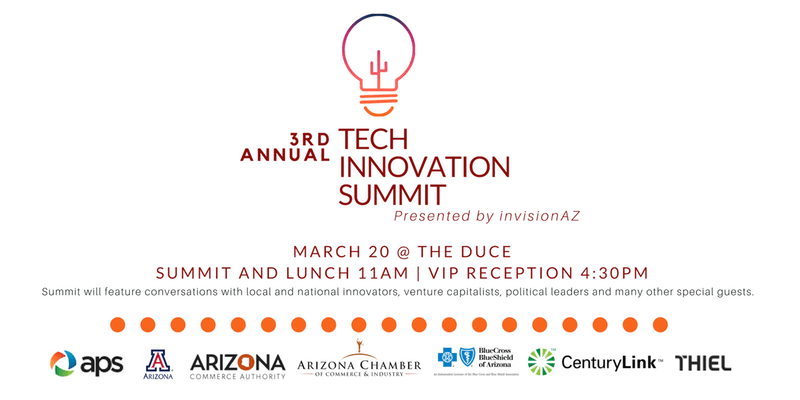 SACC Arizona is one of the participating organizations. This event is not organized by SACC Arizona, we just want you to know about it.